Martyr’s cemetery in Kozarac. 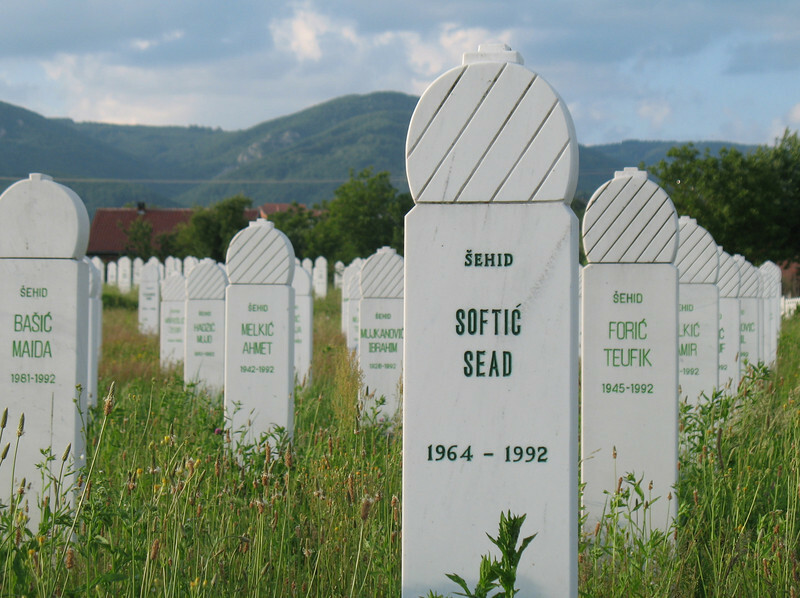 At least 3000 citizens of Kozarac were killed, most during the initial Serb attack. Photograph by Benjamin Moore.